Annie joined Sancroft as Executive Assistant to the Chairman, Lord Deben in July 2018. 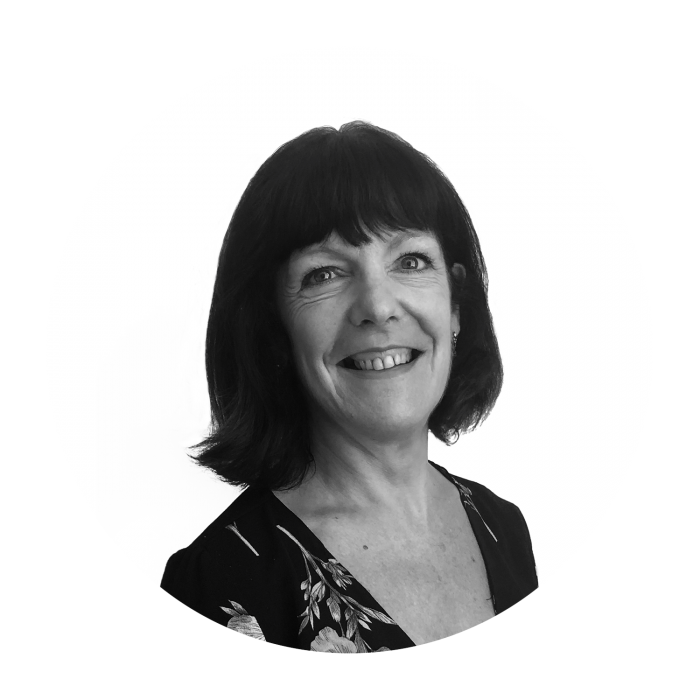 As a skilled Personal and Executive Assistant Annie has over 25 years of experience and joined from Business in the Community, where she provided C-suite support and liaison between BiTC and other NGOs. Before that Annie worked at the Thames Tideway Tunnel, the Olympic Delivery Authority and Camelot.